Half off all windows and doorwalls + special financing available with approved credit in celebration of our 75th anniversary. 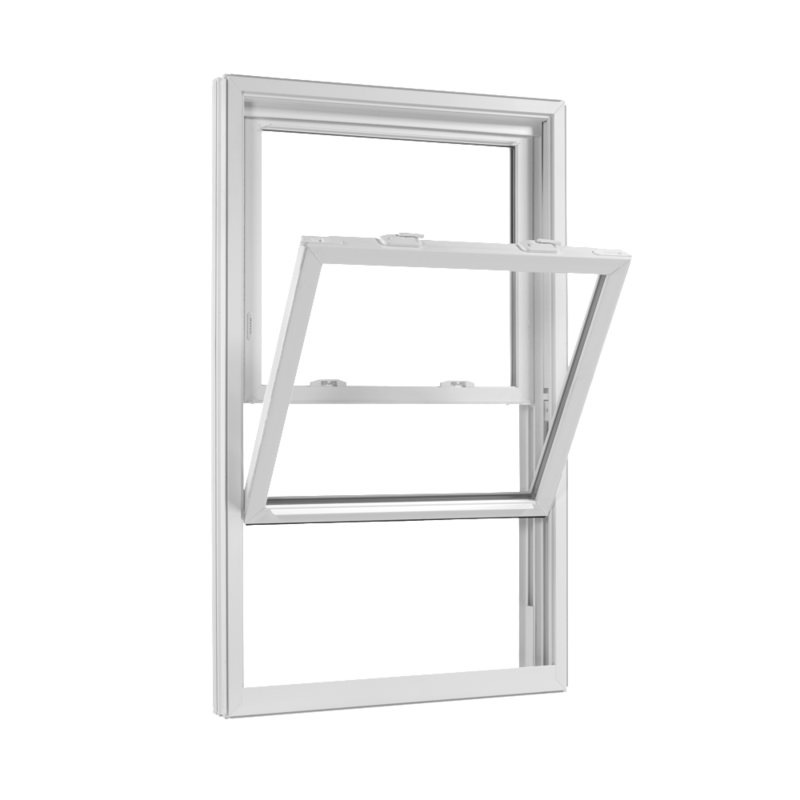 Wallside Windows manufactures and installs high-quality replacement windows at affordable prices. 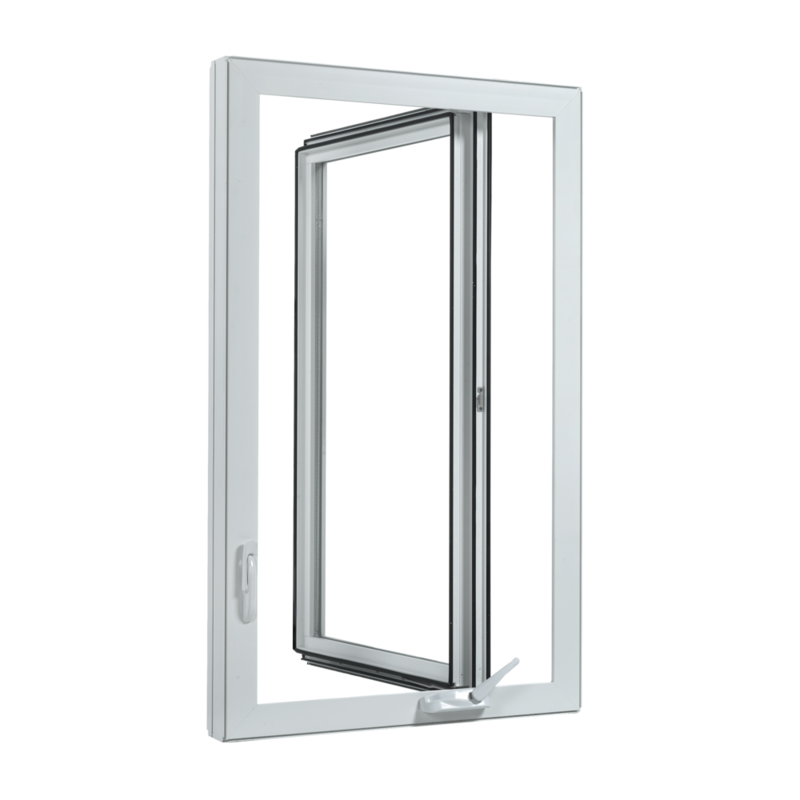 Our windows are beautiful, long-lasting, and well-insulated. They'll help you save money on energy bills while adding value to your home. We service Michigan and northern Ohio with windows that are made to order and manufactured in our Taylor, Michigan factory. We provide more than our competitors because we are the factory, building custom windows for your home right in Taylor, Michigan. 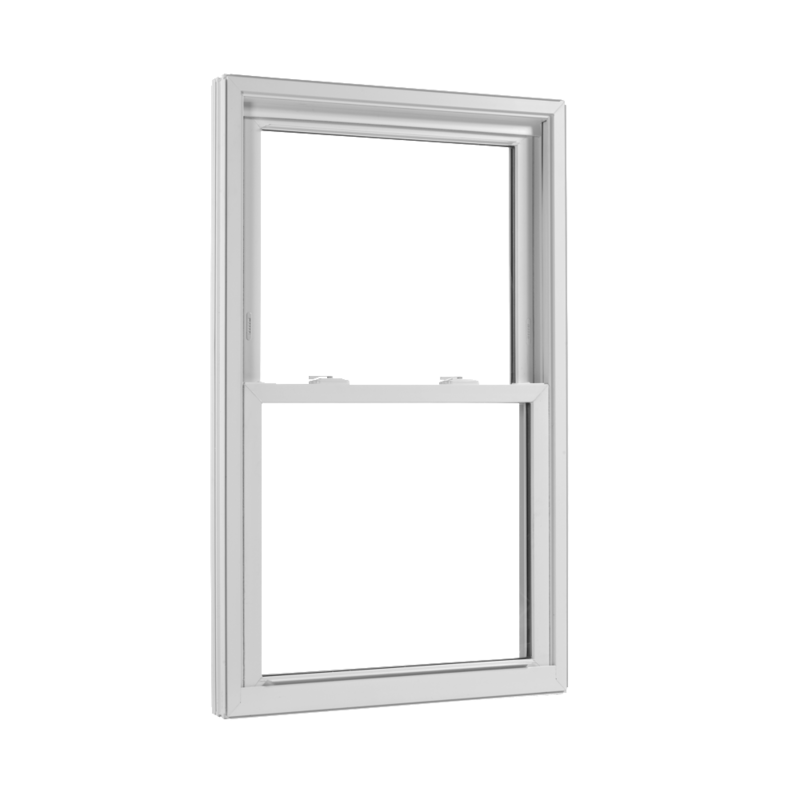 When you buy from the factory, you save money by cutting out the middle man and dealing directly with the number one replacement window company in Michigan and northern Ohio. Our tradition of excellence was born in the handshake of Martin Blanck. After returning from Army service in World War II, he launched a small home-improvement business in 1944. Seventy-five years later, that business has grown by leaps and bounds. Blanck’s sons and grandson now manage Wallside Windows and the commitment to taking care of the customer remains a point of family pride. Few companies take care of their customers year after year like Wallside does. If there’s ever a problem, just give us a call or send us a message. We’ll schedule a free in-home service visit to resolve the issue. Read the reviews and you'll see that many of our customers rave about the installation process. Did you realize it takes a day or less for an installation team to put in new Wallside Windows? 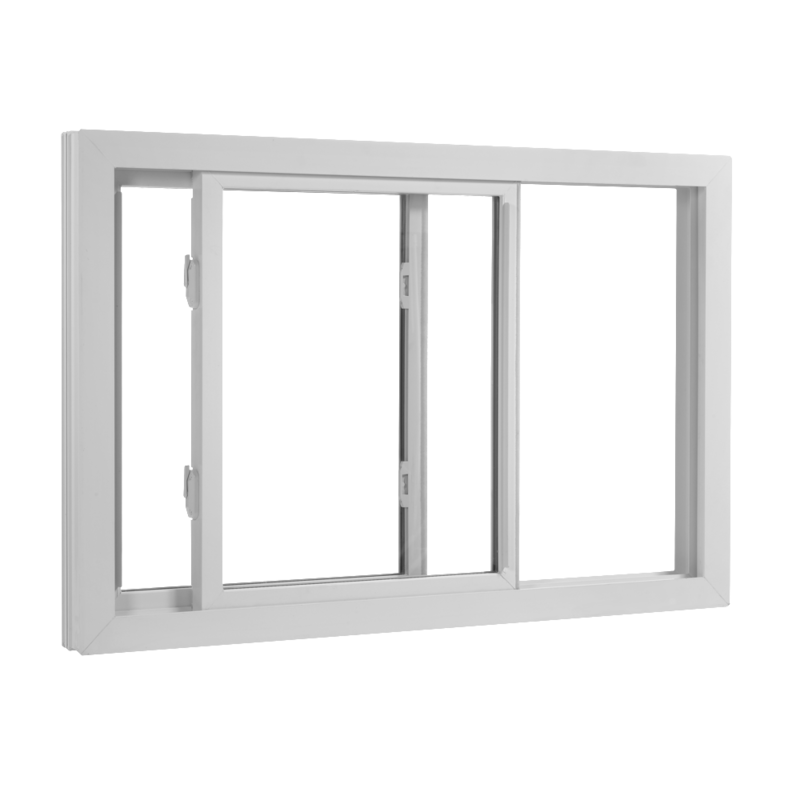 Ask your neighbors, friends and coworkers about us: There's a good chance they have Wallside Windows in their homes. Check out this map showing some of our recent window installations. Zoom into your neighborhood and read through customer reviews. Recommend Wallside Windows to a friend and you could earn a bonus!